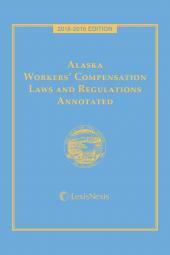 Concise, fully annotated Alaska Workers' Compensation materials you use every day. 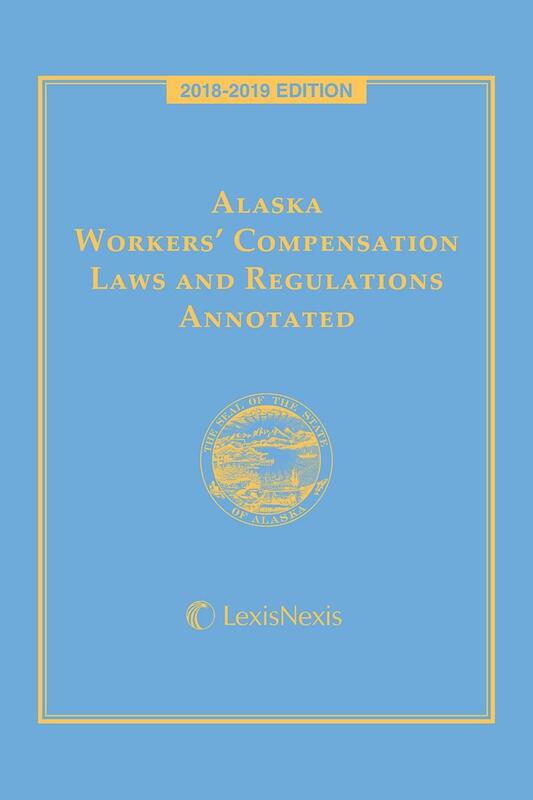 Alaska Workers' Compensation Laws and Regulations Annotated provides easy access to the statutes and regulations referenced most often including the Commercial Fisherman's Fund, the verbatim text of Title 2, Chapter 30 (Workers' Compensation) and material from the Alaska Statutes, current through the latest regular session. 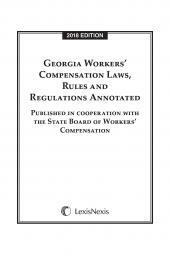 All changes are incorporated into the text, which is accompanied by authoritative case annotations. 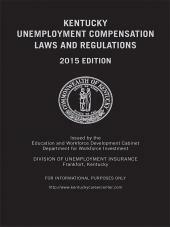 The topically arranged index provides quick reference to statutes and regulations and includes updates from the most current legislative session. Title 3. 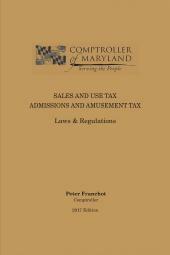 Commerce, Community, and Economic Development. Part 2. Division of Insurance. Title 8. Labor and Workforce Development.